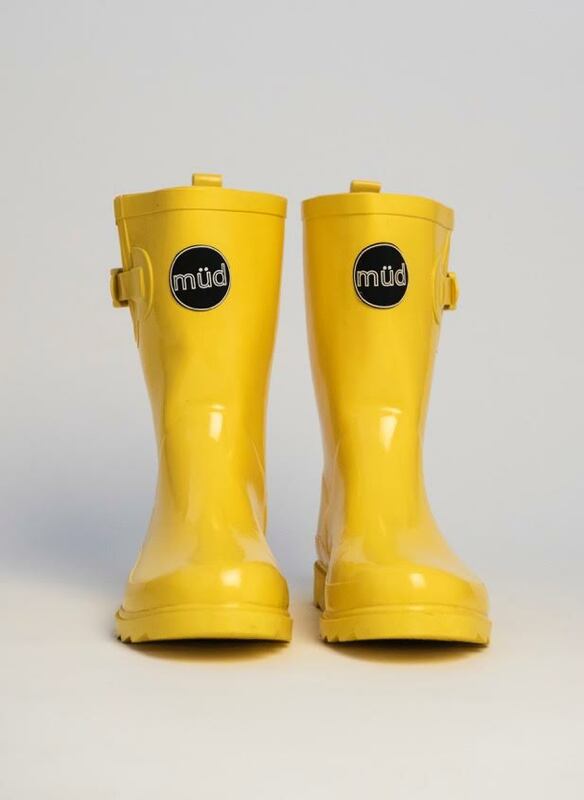 Bright and yellow, a short height, glossy boot that screams to be noticed. 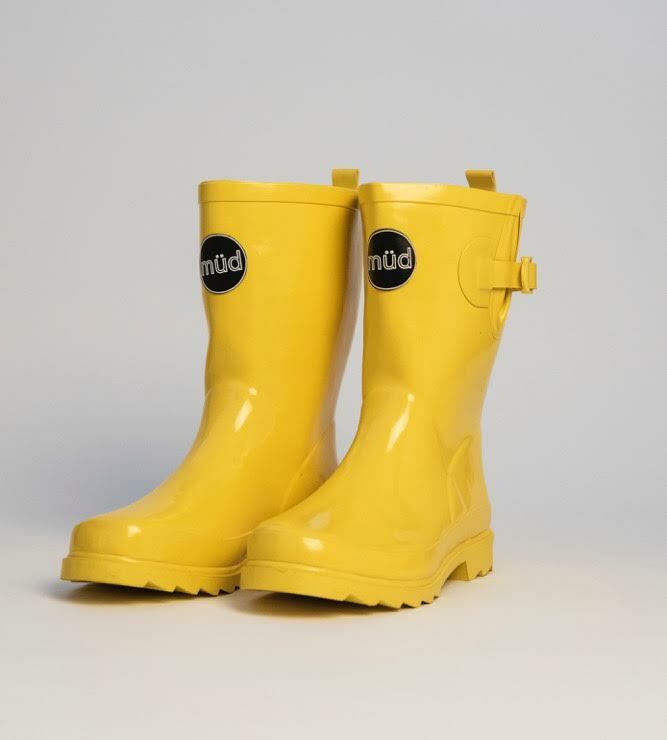 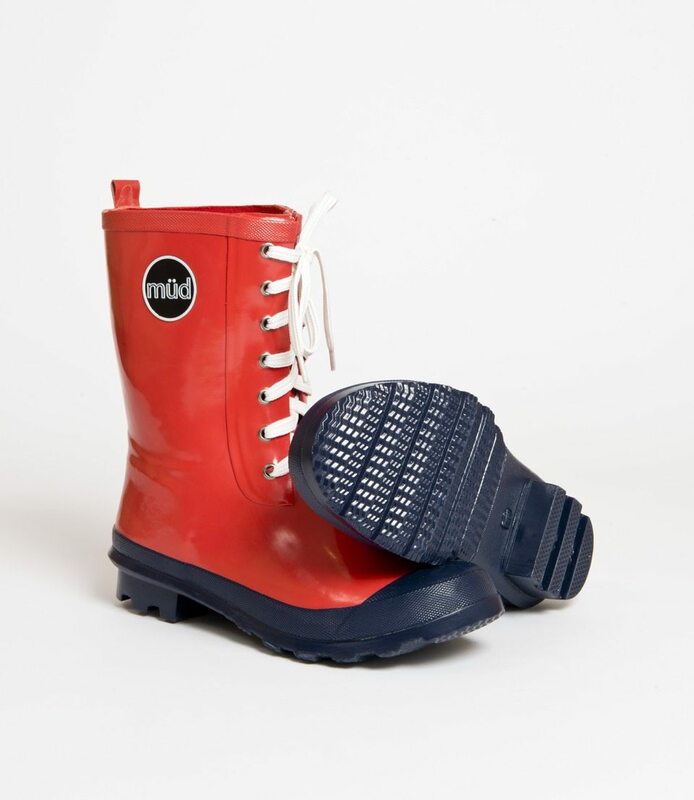 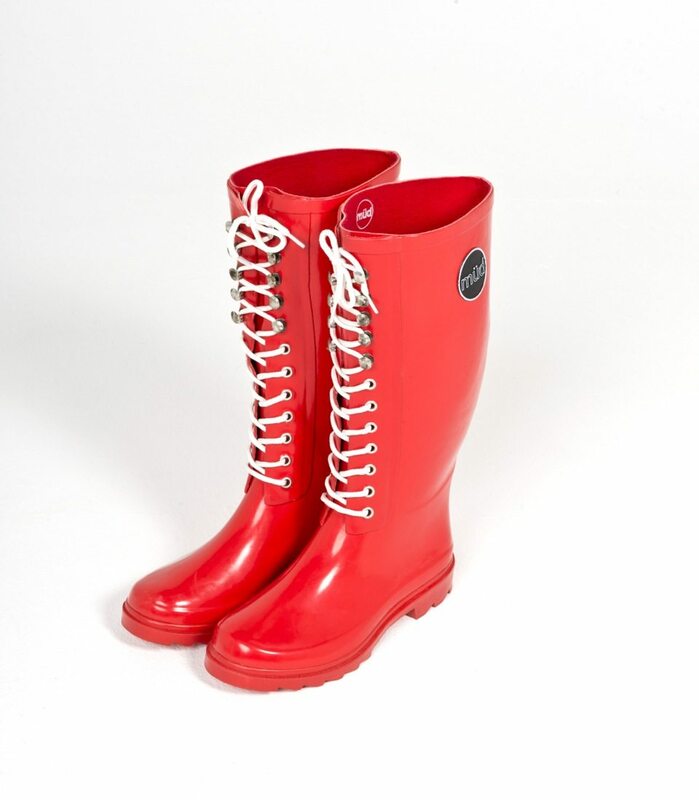 If you are born to stand out, then this popular rubber Wellington boot is just for you! 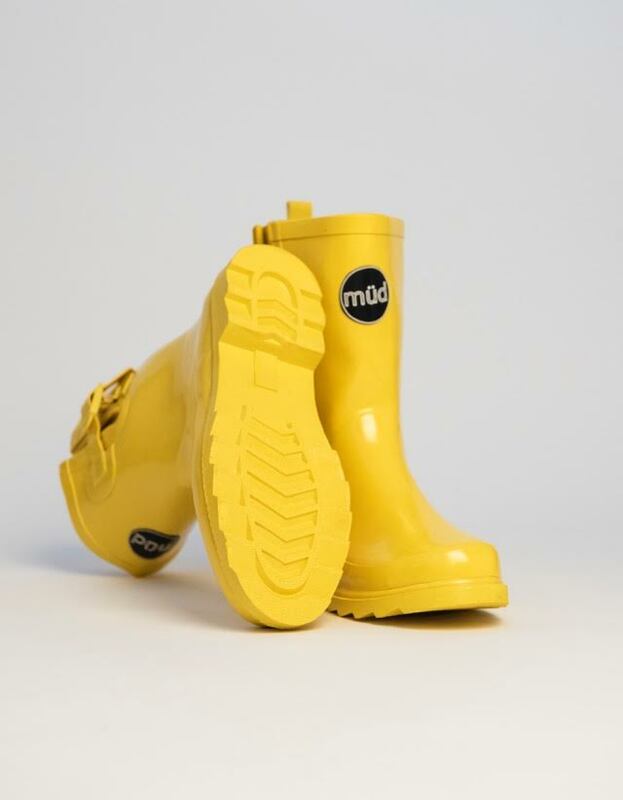 The first design from our müd range, is iconic with its simple style and black logo. 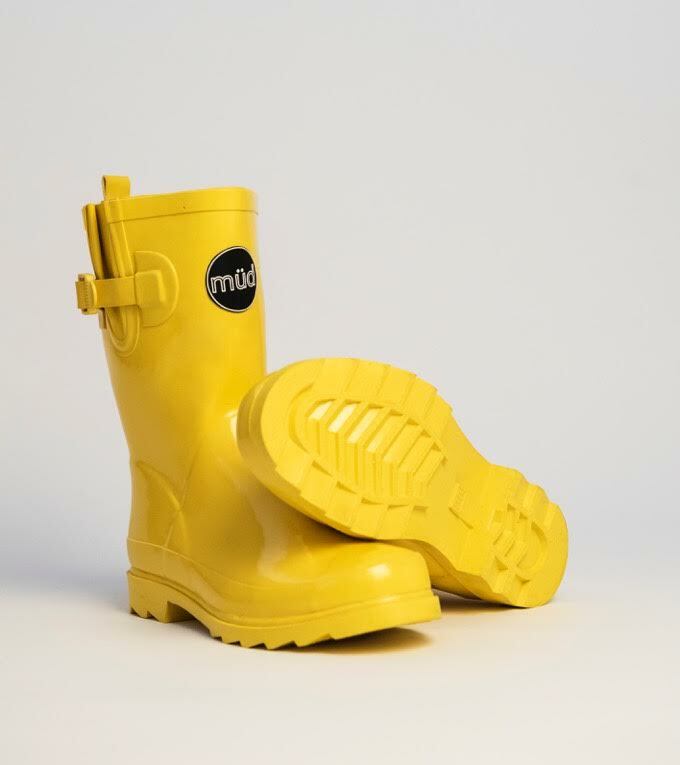 Made from quality natural rubber, you will not be disappointed. 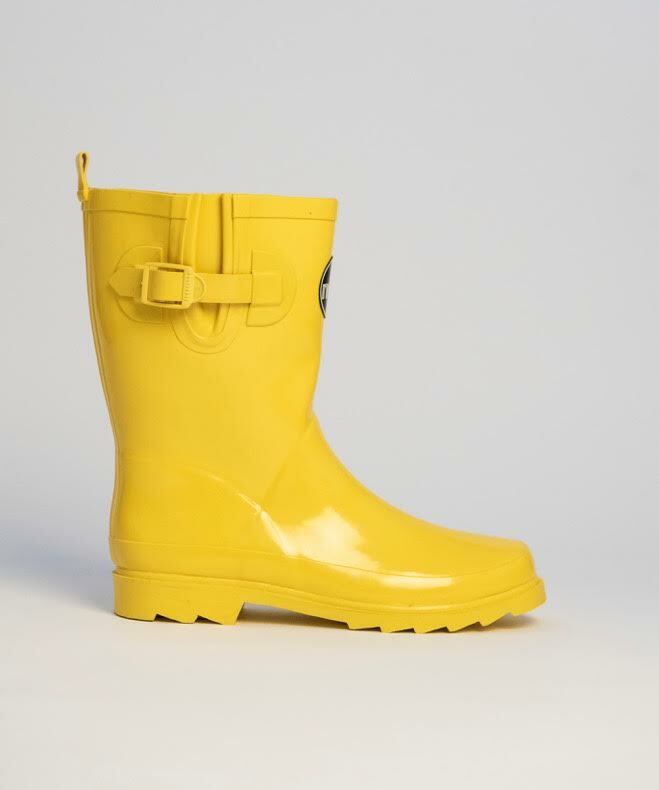 With adjustable side buckles and generous width, Monroe is comfortable and practical. 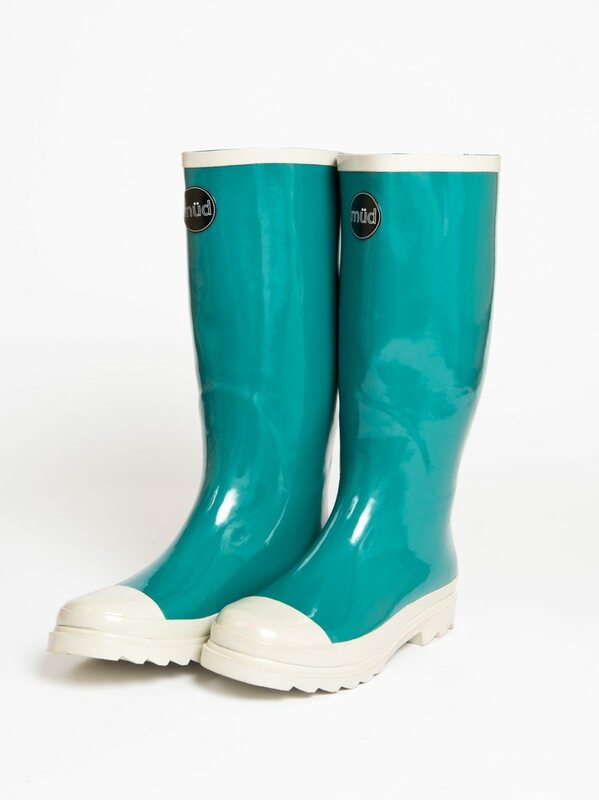 Available in all sizes ranging from EU 36-41. 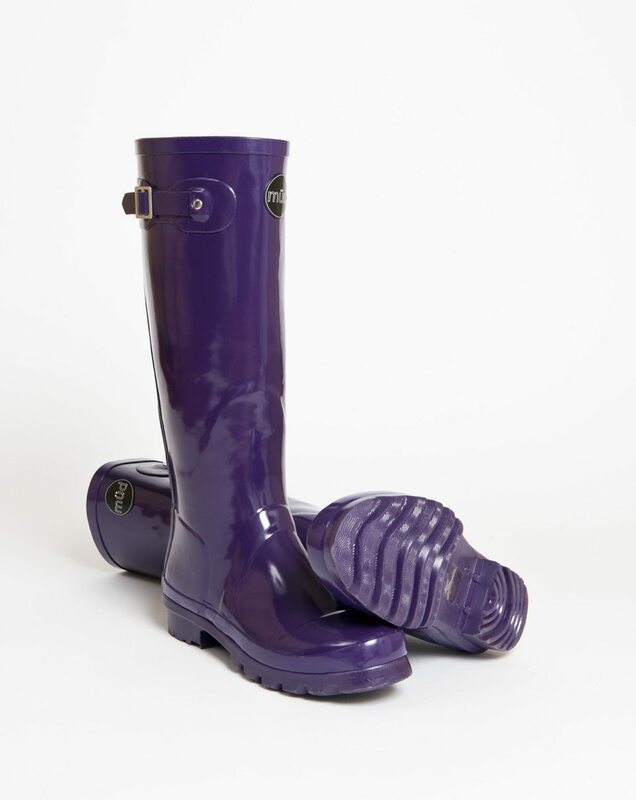 100% natural rubber.